A house, a car and a small business for a family back home is OFW's dream to have while working abroad. 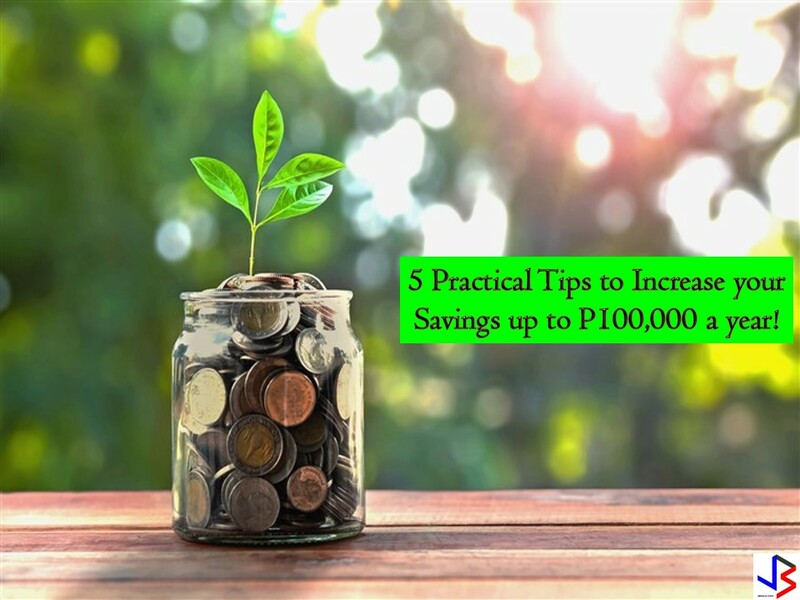 No doubt Overseas Filipino Workers (OFWs) are earning big for working in foreign countries but sometimes their savings is not enough when acquiring a house, a car or to start a small business for their family back home. 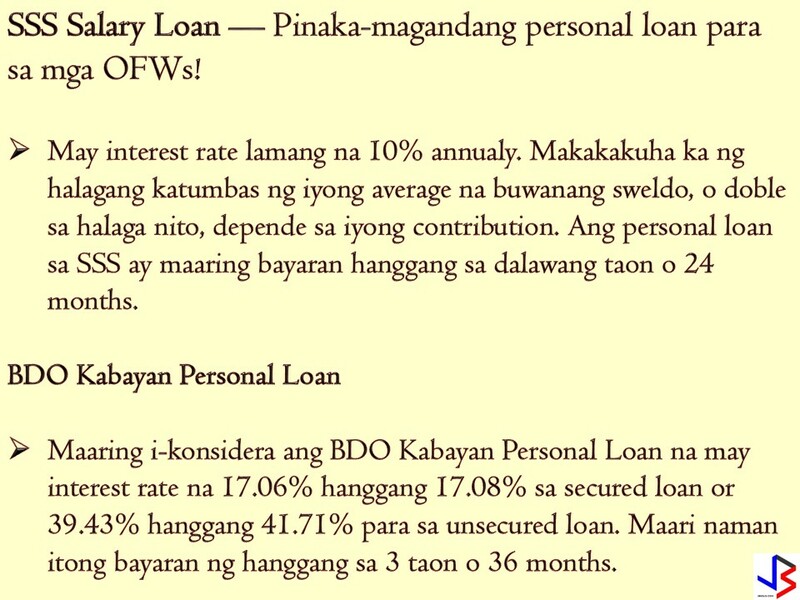 This is the reason why OFW Loan is created to help and support OFWs in their financial needs. 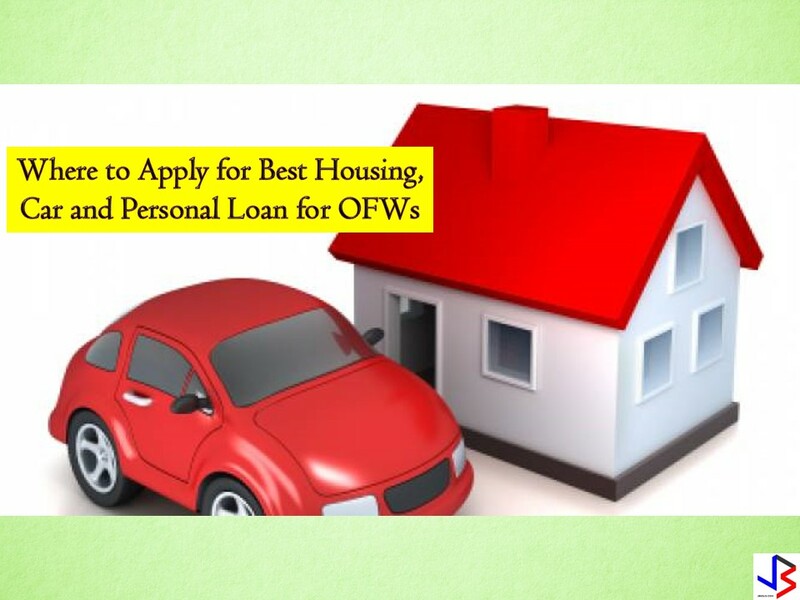 So if you are planning to apply for a housing loan, car loan or personal loan, you may consider the following banks or agencies as they have the best options for OFWs based on interest rates, loanable amount and payment terms according to moneymax.ph. Loan Term — Payable in two to six years! An OFW can apply for BDO auto loan by sending an online application. 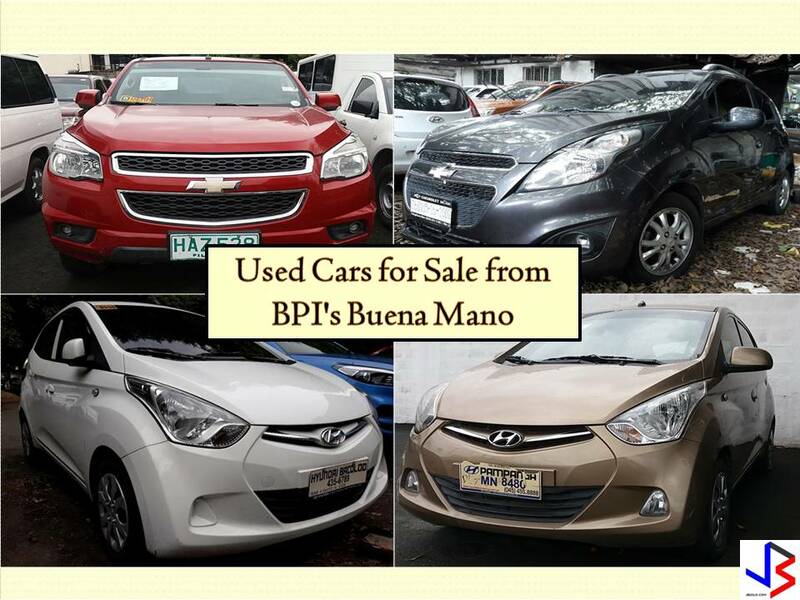 OFW's spouse living in the Philippine can apply for BDO auto loan in his behalf. 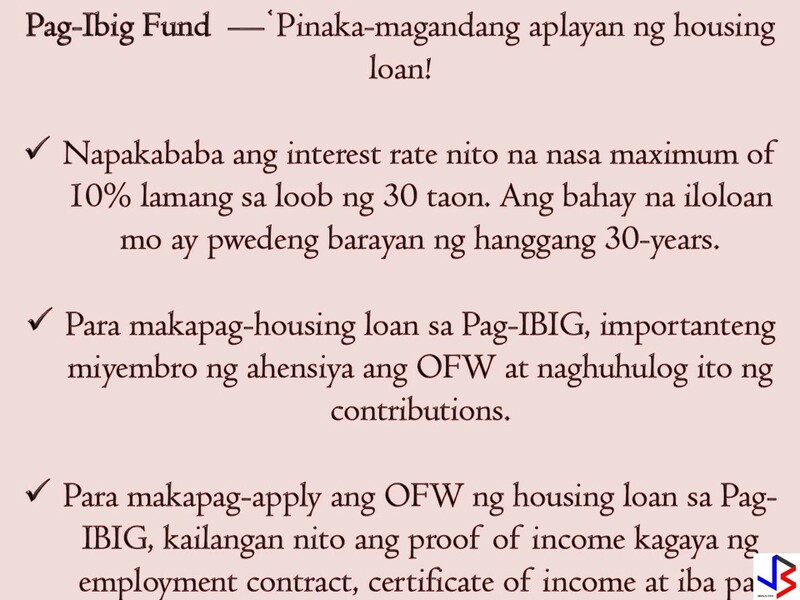 For an OFW to apply for a housing loan in Pag-IBIG, he or she must be a Pag-IBIG member and has a contribution. 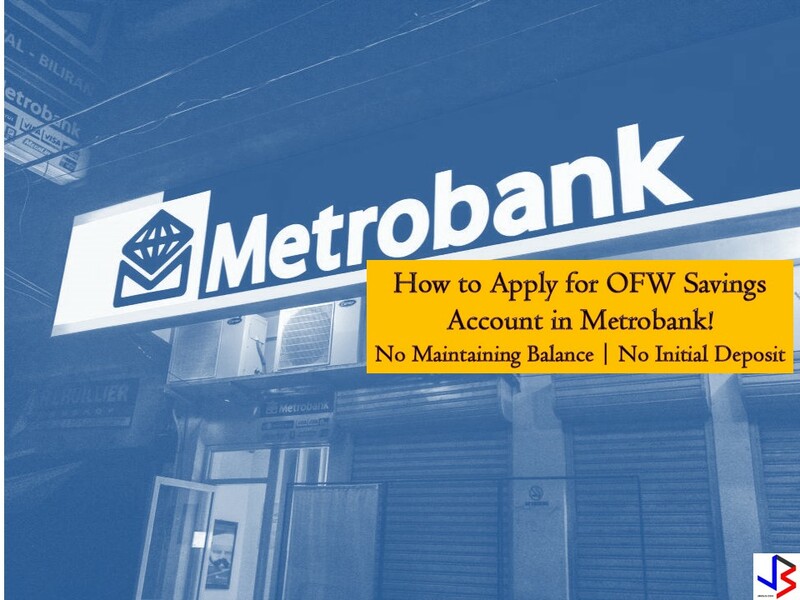 WATCH:How to Apply for OFW-EDLP Loan from P100K to P2 Million? This article is filed under loans, salary loan, personal loan, car loan, housing loan, loan interest, best bank for loans, OFW loan, business loan, loan terms, and loan amount.